Here are some of the winners from the Best of the County feature in our August issue. Have you spotted the "Best of the County" cling-on around town? 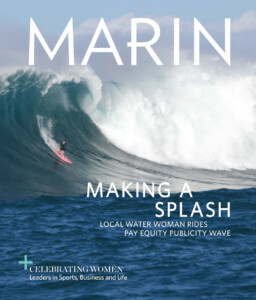 Snap a photo and email it to lwalker@marinmagazine.com or tag @marinmagazine on Twitter or Instagram.